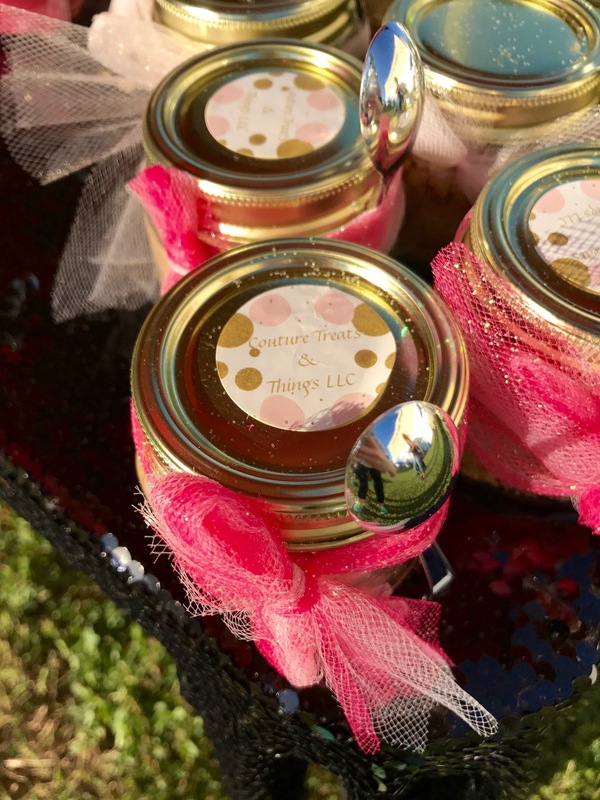 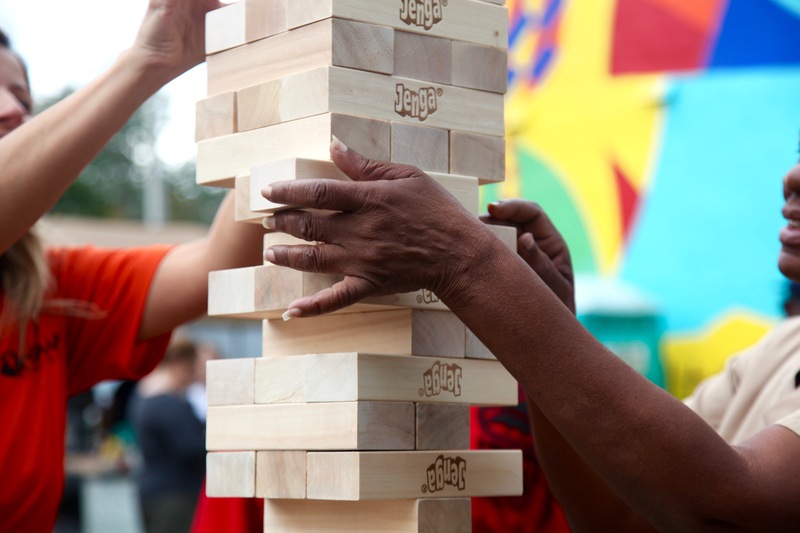 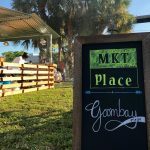 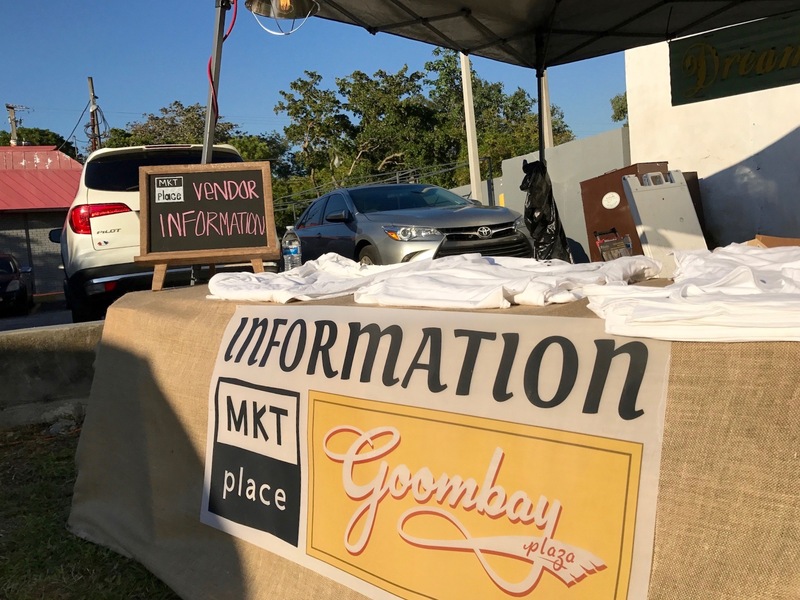 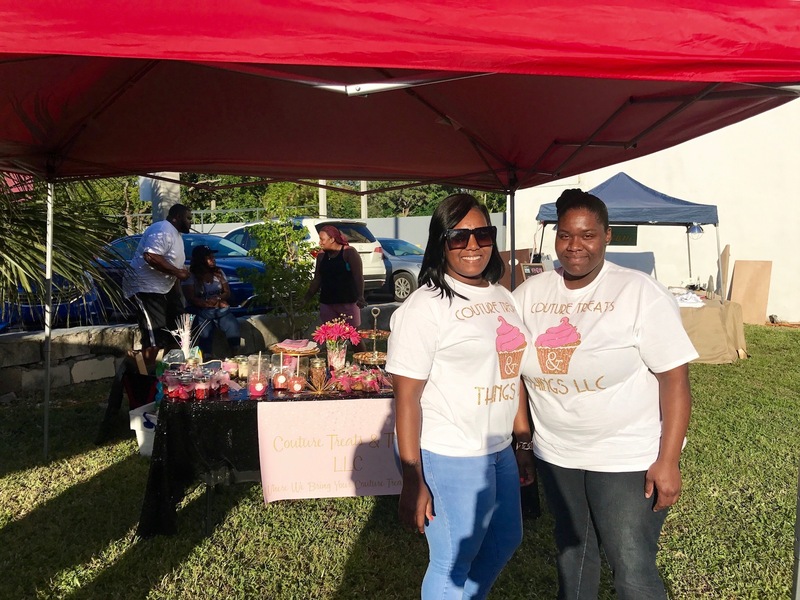 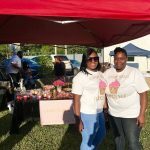 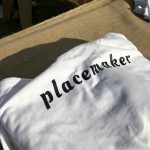 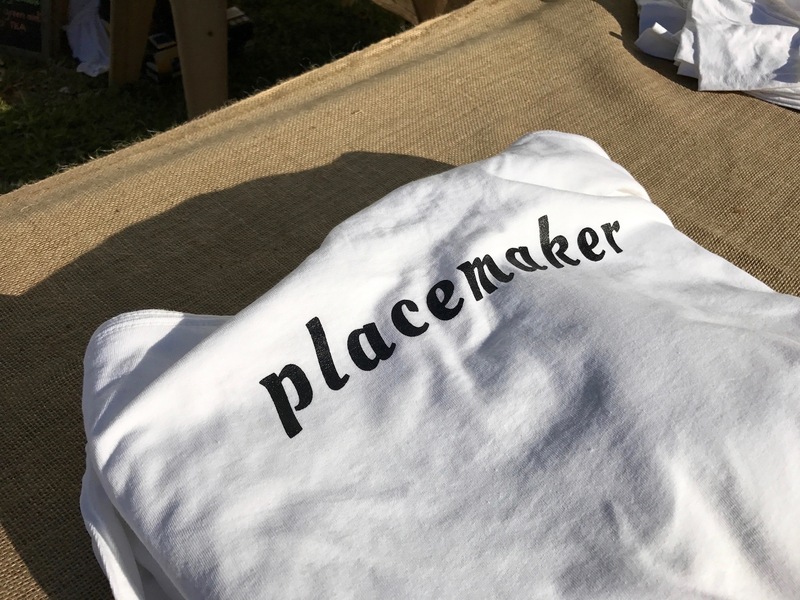 On Saturday, November 25th, the MKTplace team hosted a community pop-up market at Goombay Plaza. 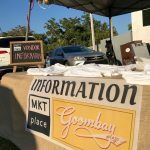 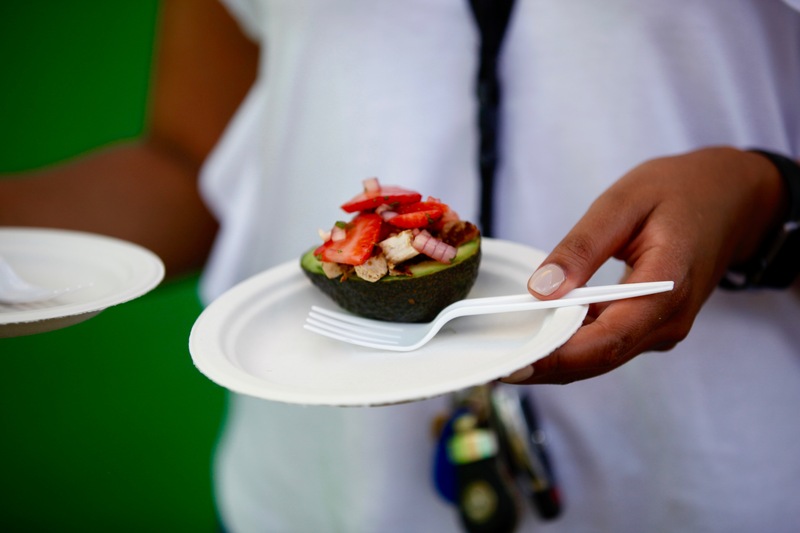 Starting at 3pm, guests enjoyed complimentary samples, courtesy of local Coconut Grove culinary vendors, along with food for purchase. 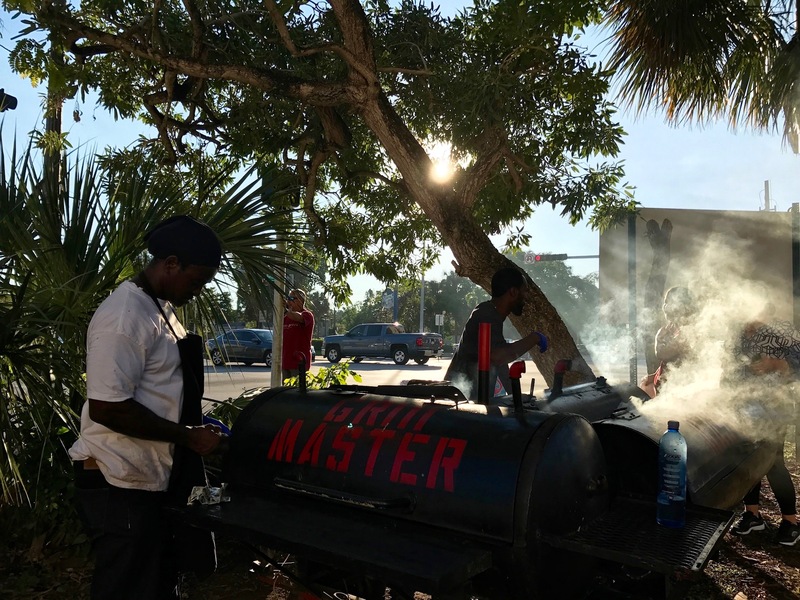 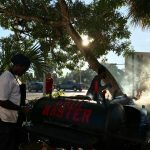 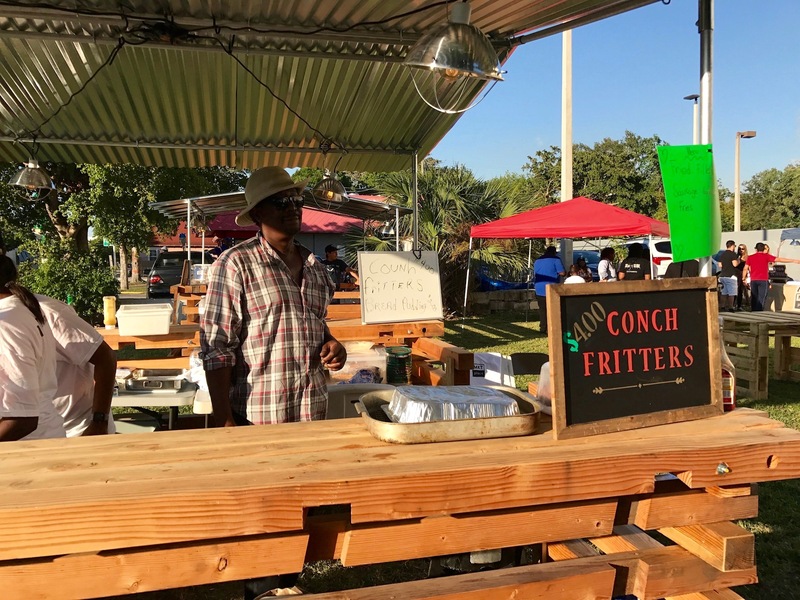 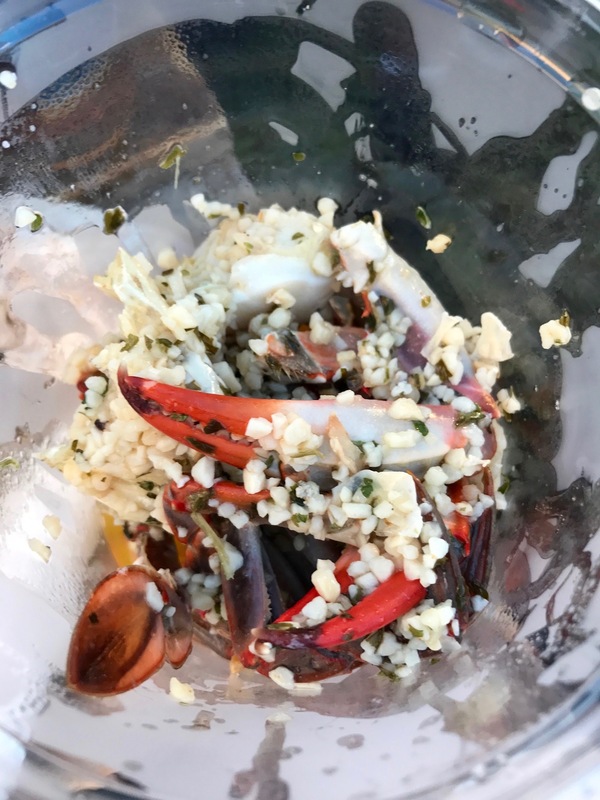 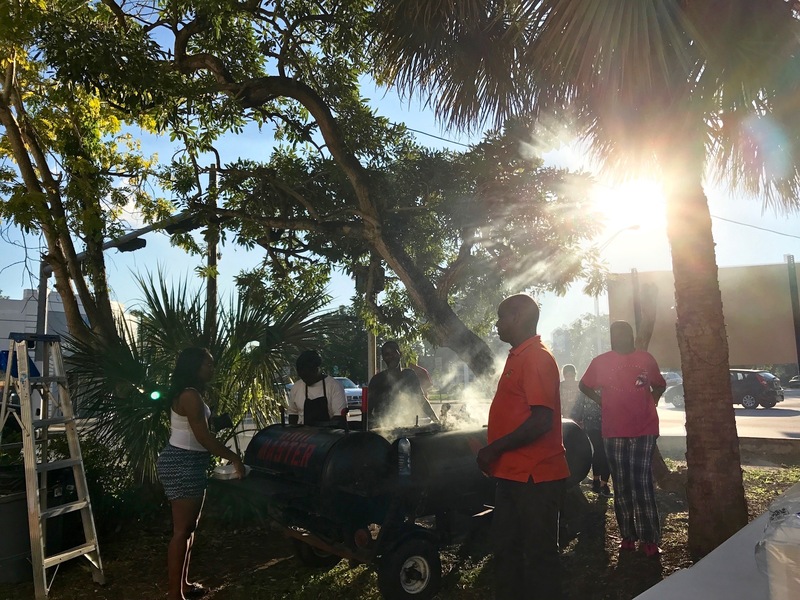 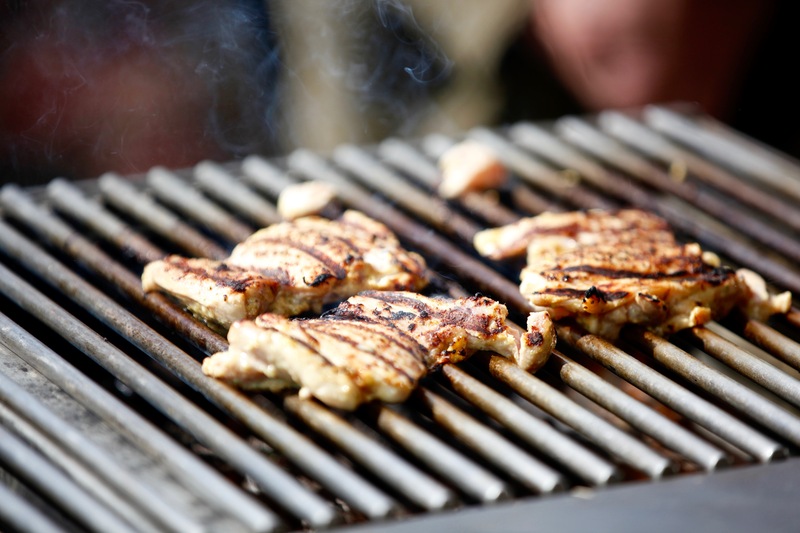 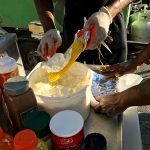 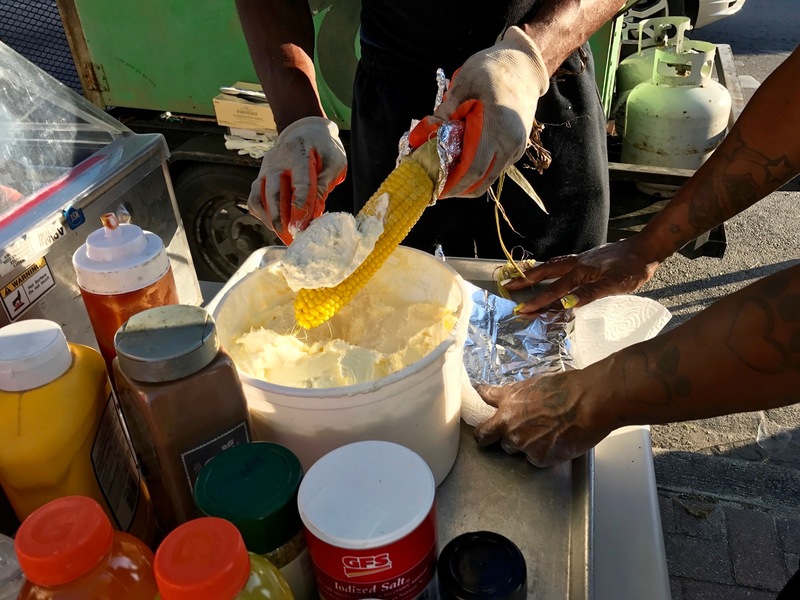 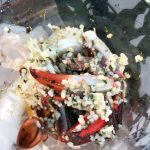 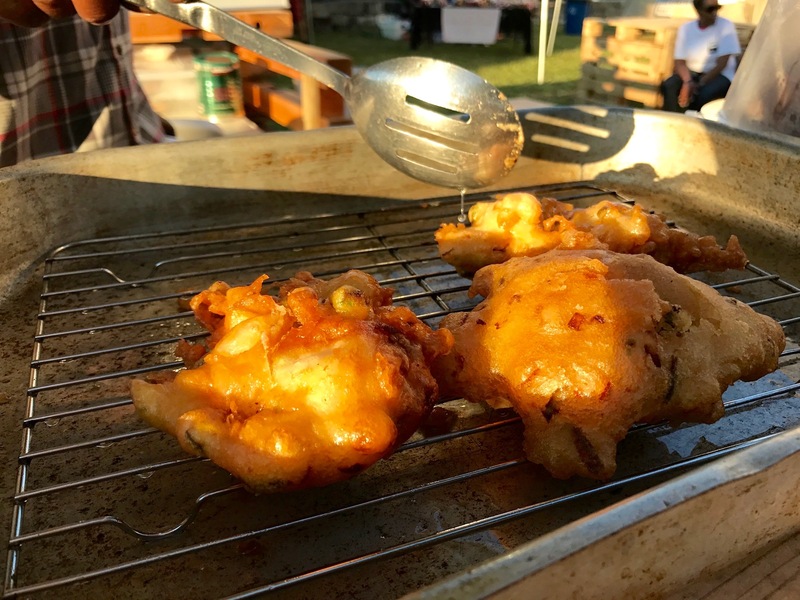 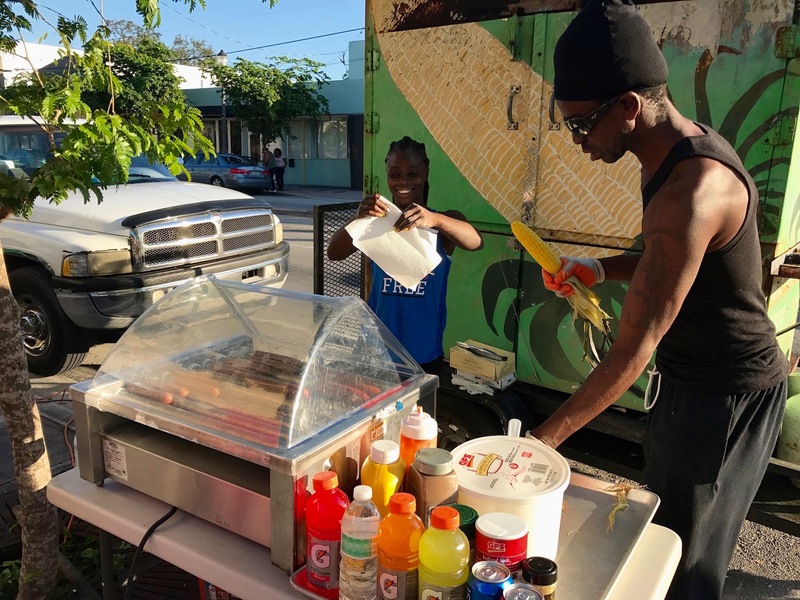 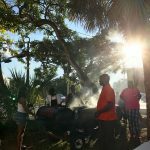 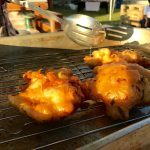 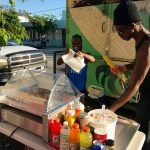 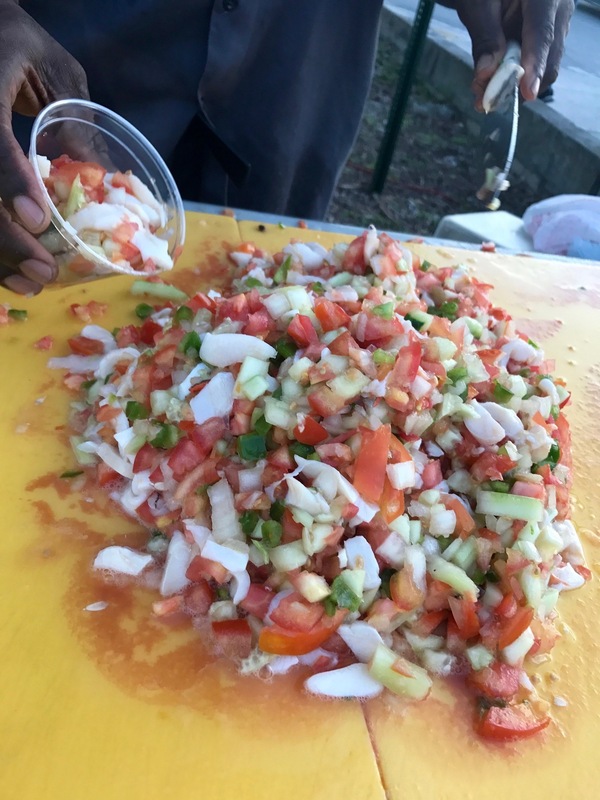 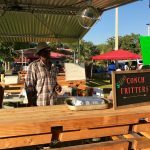 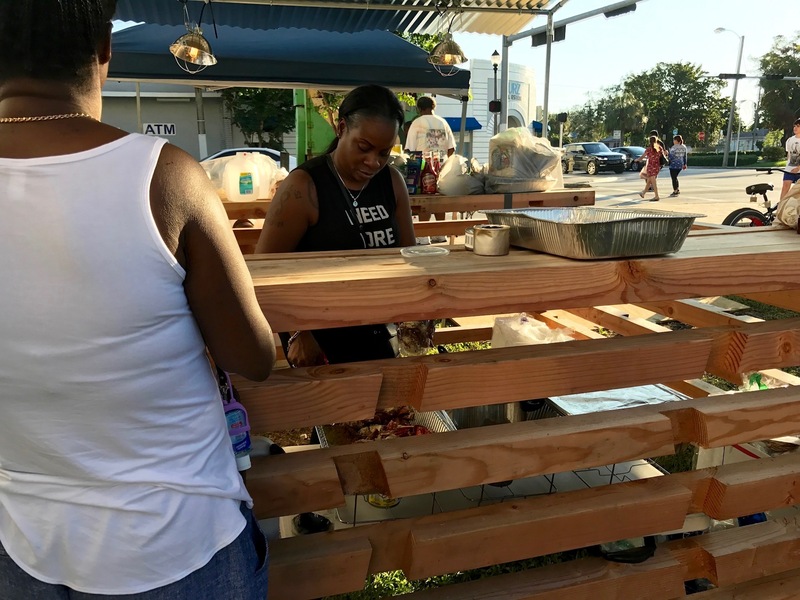 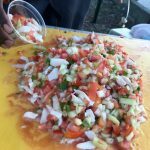 Offerings included neighborhood favorites like freshly squeezed tropical juices, conch fritters, conch salad, garlic crab salad, smoked meats, and Caribbean-inspired sweets. 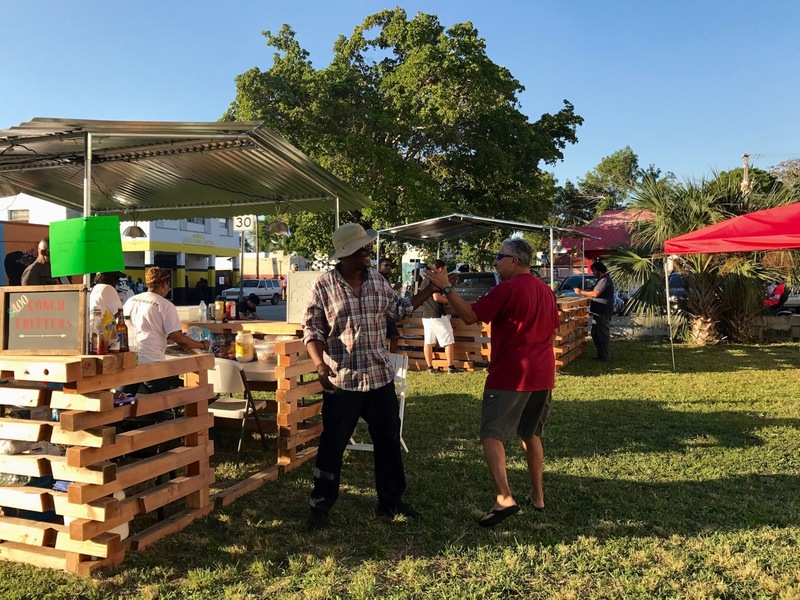 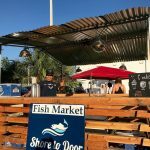 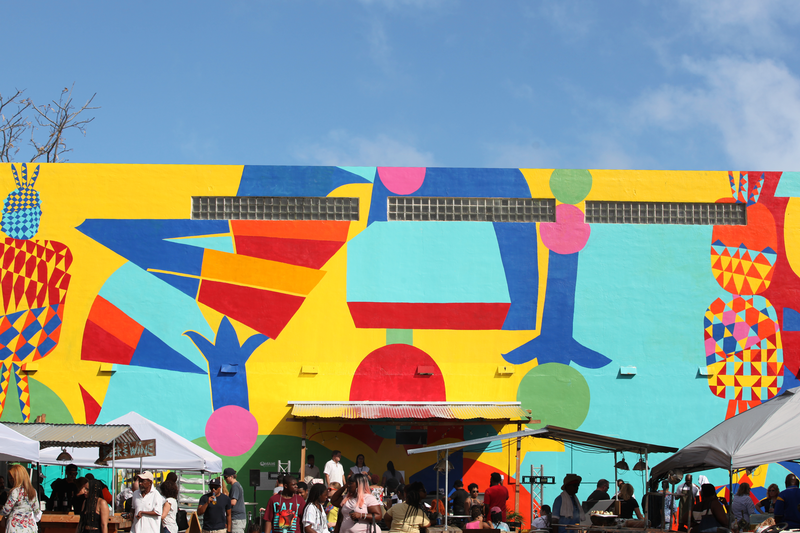 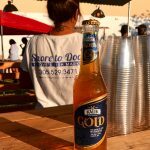 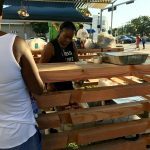 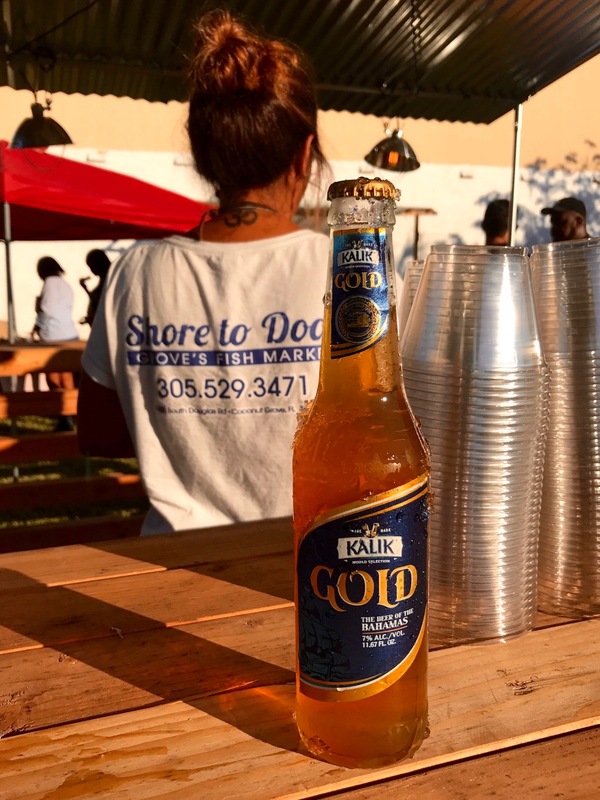 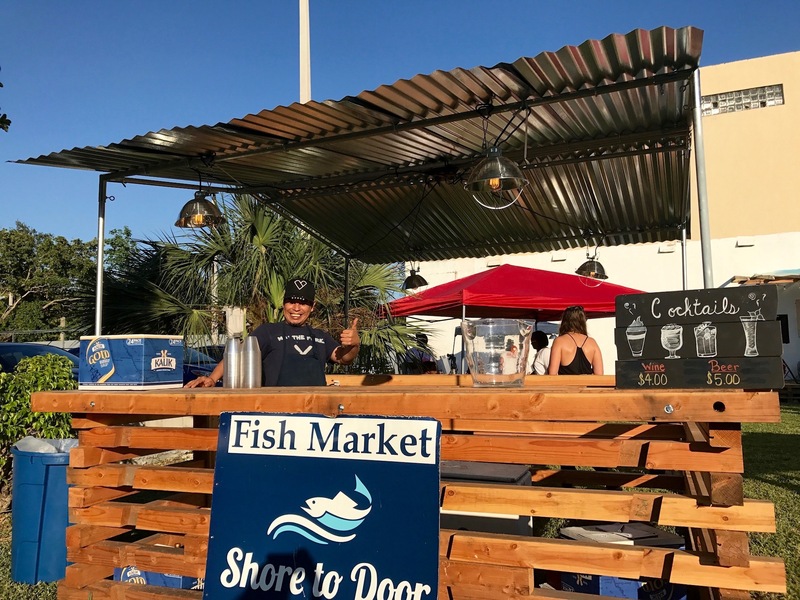 The market also debuted a community bar concept, selling Bahamian beer, wine and other refreshments. 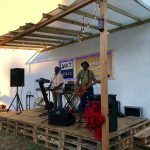 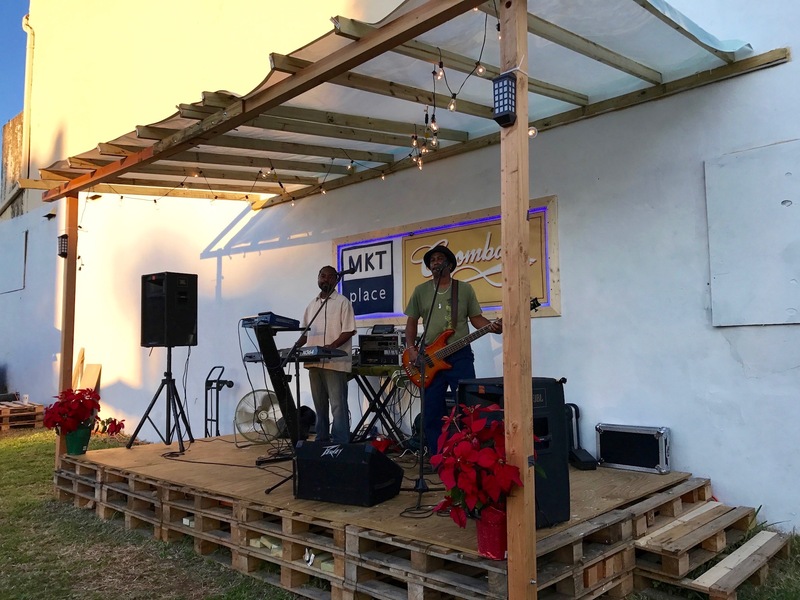 In addition to the variety of food at the gathering, live music by a local Caribbean-Reggae band filled the public space. 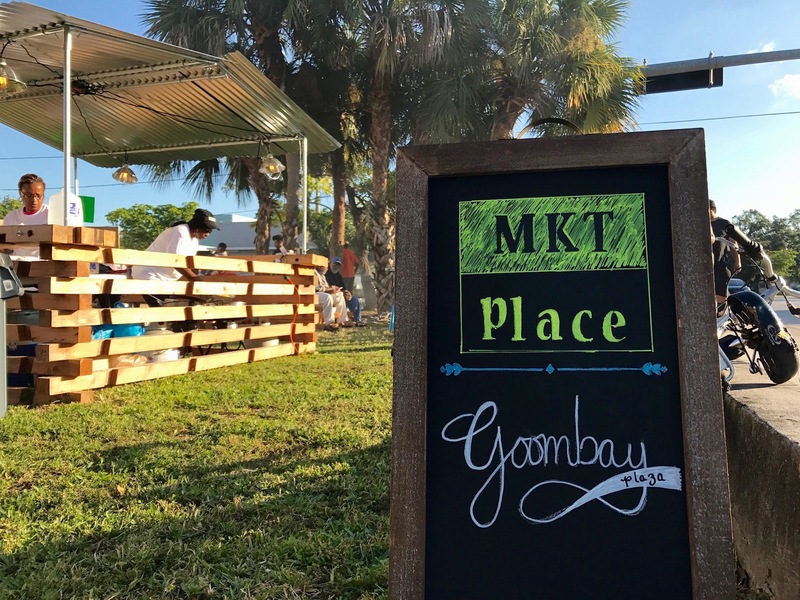 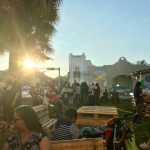 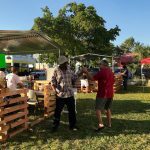 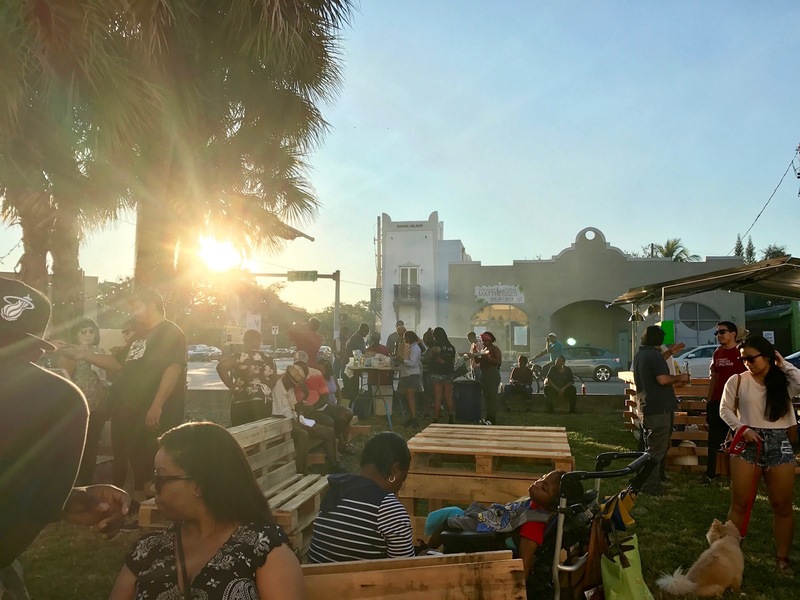 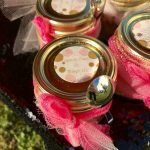 With local cuisine, musical vibes and community camaraderie, the culinary pop-up market at Goombay made for a magical evening.